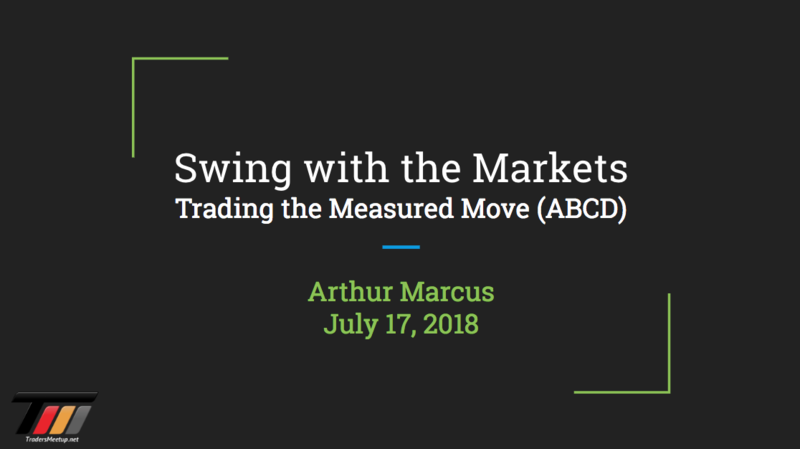 Arthur Marcus is a full-time professional trader who has been swinging with the markets for over 15 years. He uses technical analysis and price action to trade both futures and stocks. He developed the TL Trading System, a proprietary method for analyzing and trading the financial markets. His system is based on a well-known pattern called the Measured Move, also known as the ABCD pattern.